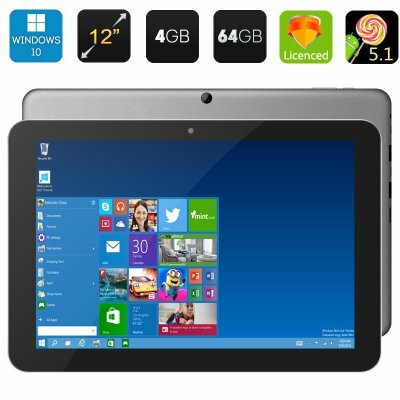 Successfully Added Chuwi Hi12 Tablet PC - 12 Inch IPS Screen, Windows 10 + Android 5.1, Intel Cherry Trail, 4GB RAM, BT 4.0, 3D Support (Gray) to your Shopping Cart. The Chuwi Hi12 comes with the 2160x1440 12 inch IPS screen and will be great for watching movies and videos, playing games (the tablet even supports 3D gaming), browsing the web and more. With Intel Atom Cherry Trail Z8350 64bit Quad Core CPU and Intel HD Graphics (Gen8), you will have all the muscle needed for multitasking, online gameplay and more. 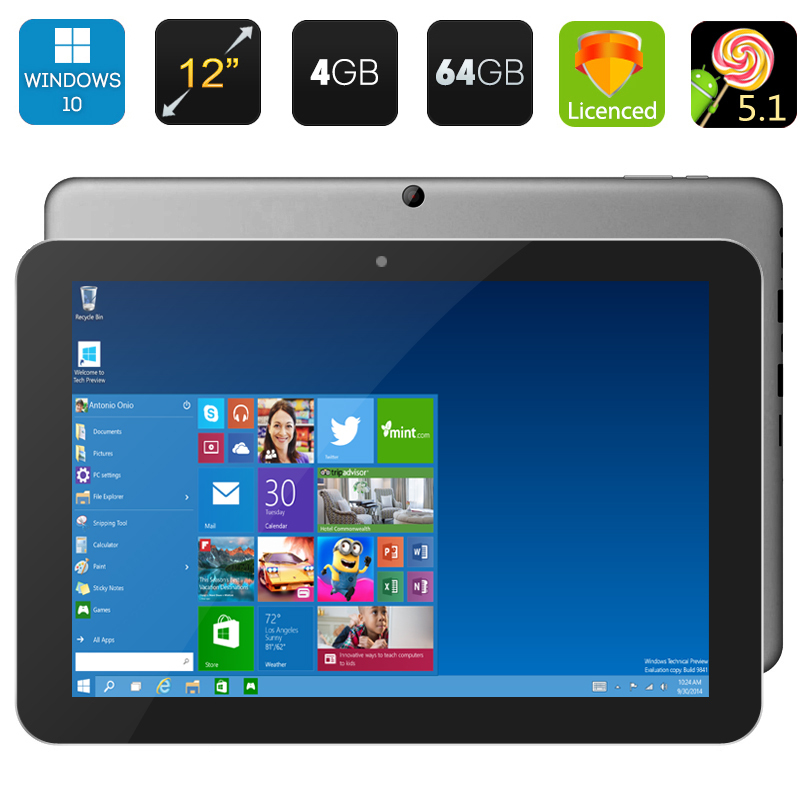 The Chuwi Hi12 Dual OS Tablet PC comes with a 12 months warranty. Brought to you by the leader in electronic devices as well as wholesale dual OS tablets..